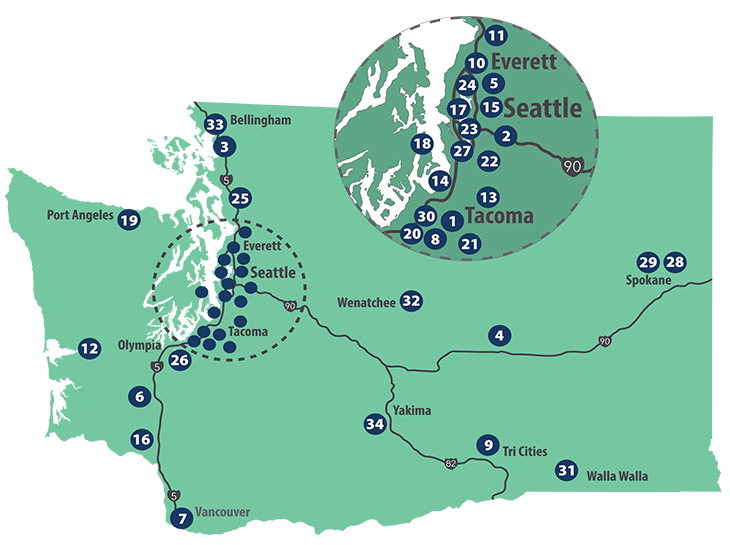 Ready to learn more about Washington’s 34 community and technical colleges? Whether you want to train directly for a career or transfer to a university, we've got you covered. Learn more about becoming a student. Find colleges that are the right fit for you. Search colleges by area of study.